The low-slung, dark red sports car rolled out of the service station where it had just filled up. But where I expected the noise of a growling engine, the only sound was from its tyres on the asphalt. 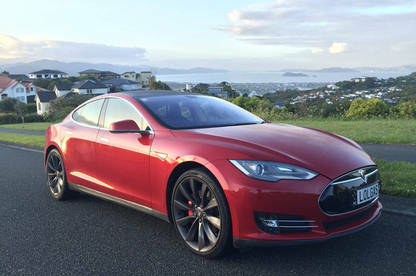 This is a Tesla Model S.
The Nissan Leaf, starting at $40,000. The Tesla is an all-electric sports car and I recently got the chance to get behind the wheel of this and the more conservative Nissan Leaf. 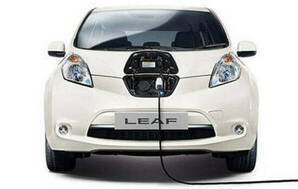 The Leaf is a typical four-door hatchback and is designed as a day-to-day car rather than a grand tourer. It feels futuristic when you get in. The dashboard displays glow and seem to float on the screen. Most of the controls have a blue glow behind them, which makes it feel like this could be from the set of a sci-fi movie. The central dash column features a small touchscreen that includes a reversing camera. The car is simple to drive, the only odd thing being the short stubby gear stick. If it wasn’t for the extreme silence, you could be driving any hatchback. Looking at it, you might think that the Leaf is a basic car with little power behind it, but we easily flew up Wellington’s Mt Victoria. Its acceleration was impressive, but nothing compared to the Tesla. The light went green to let us on to the motorway and I put my foot down. The three of us in the Tesla were pressed back in our seats and four seconds later we were at 100km/h. Electric cars don’t have transmission, so acceleration is perfectly smooth with no gear changes. The Tesla Model S costs roughly $200,000. The Tesla is undeniably a sports car; it has the power, handling and head-turning appeal, but, unusually, it also comfortably seats four adults and two children (in fold-down bucket seats in the back of the car). This is because the engine isn’t in the front like a traditional car, or in the rear like a sports car. In fact, when you look for it, you can’t see an engine anywhere. The motor sits along the axle freeing up room inside the car. However, extra space and a silent, smooth ride isn’t the biggest innovation for the Tesla. The central dash control is a long touchscreen panel. From here you control all the usual internal functions like air-conditioning and seat adjustments. But you can also alter the car’s performance. 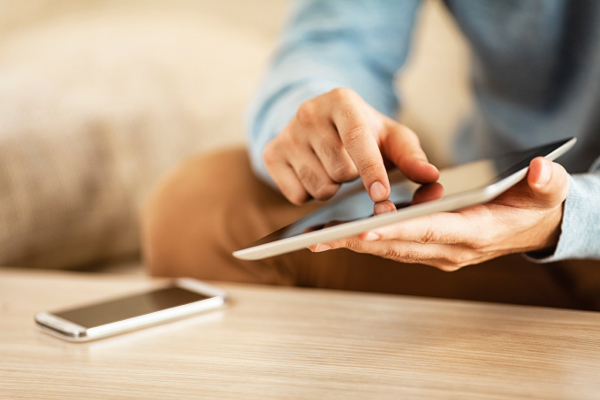 Downloadable updates can make the Model S a speed demon that can accelerate to 100km/h in less than three seconds (aptly called Ludicrous mode), and the latest updates add in some self-drive functions. The car can automatically drive itself out of and into a car park. Its Autopilot mode allows it to steer within a lane on a road or highway, change lanes when you hold the indicator and manage speed by using active, traffic-aware cruise control. It can also scan for a parking space, alert you when one is available, and parallel park on command. 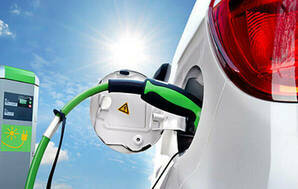 Both cars can be charged from a home power point overnight or quick-charged from a charging point at a service station (check driveelectric.org.nz for locations). Quick charging takes roughly 20 to 30 minutes. Each car’s range varies (depending on factors such as speed, air-conditioning on/off and tyre size), but the Leaf’s capable of roughly 170km on a full charge, while the Tesla can travel from Wellington to Taupo before needing a recharge. The Tesla may be out of my price range (the Model S costs $200,000), but the Nissan Leaf is more affordable, starting at $40,000. 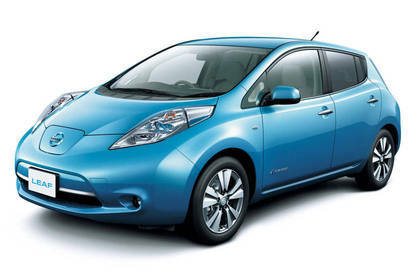 The Nissan Leaf costs $4.42 per 100km driven (based on 26¢ per kWh and 17kWh/100kms). Cheap to run, smooth and powerful — electric cars are the future. 2 days, 6 meetings, 1 electric vehicle with 135km range. We trialled the Nissan Leaf in the Auckland sprawl with just 7 DC fast chargers available in the city.